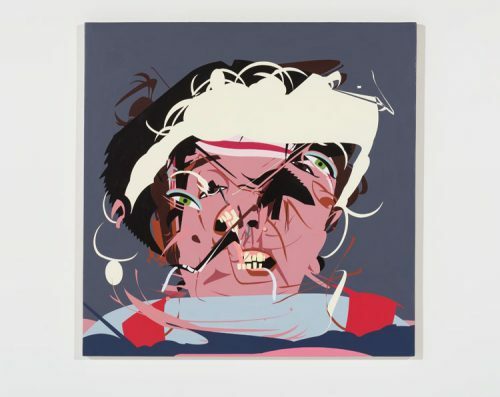 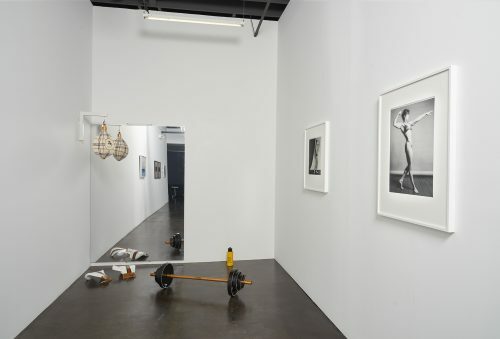 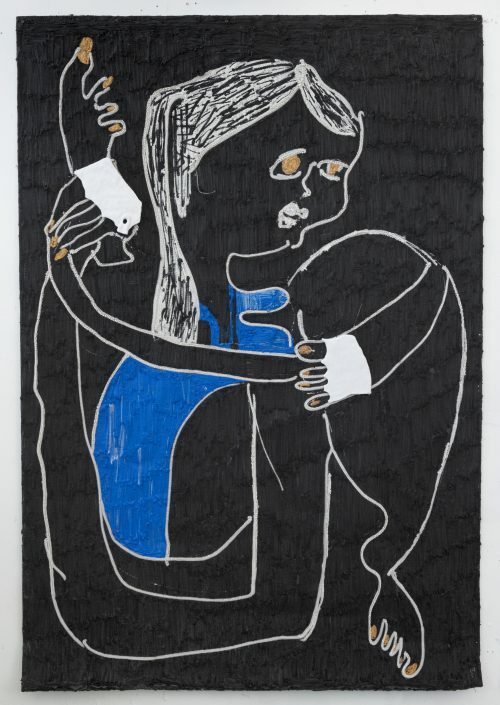 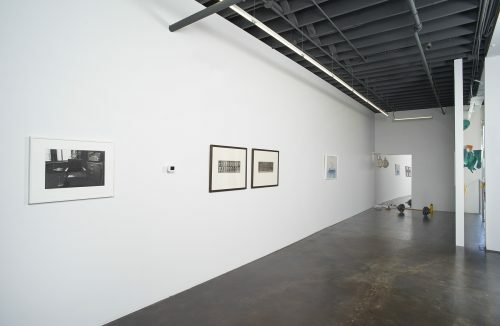 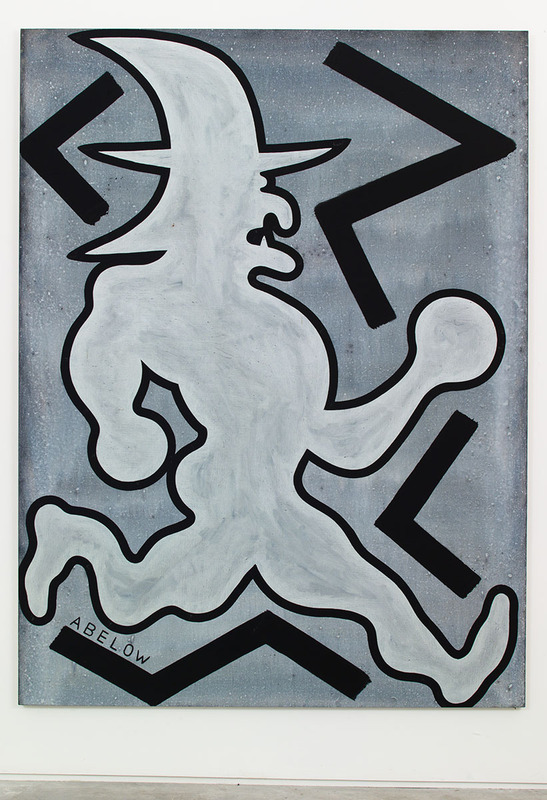 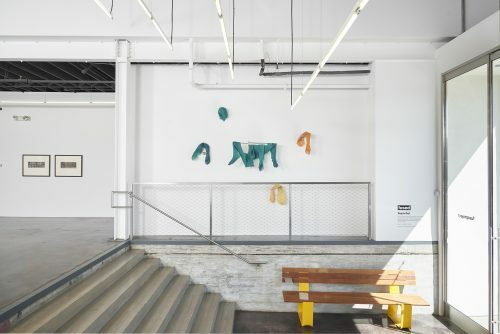 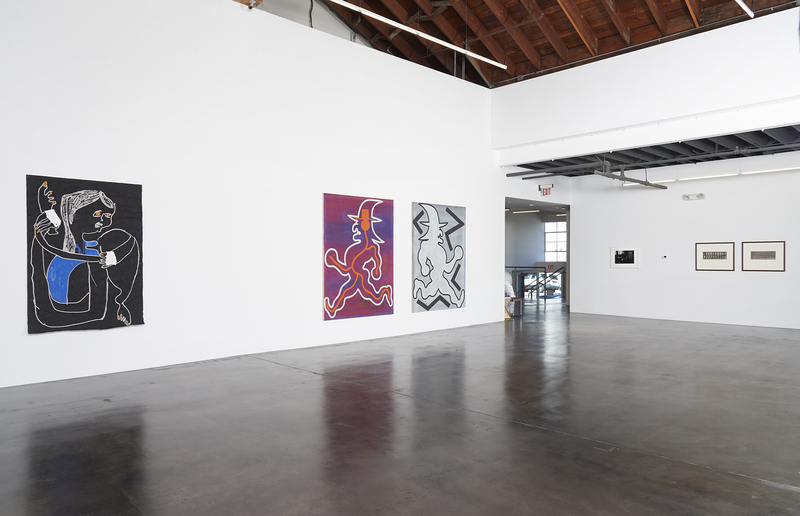 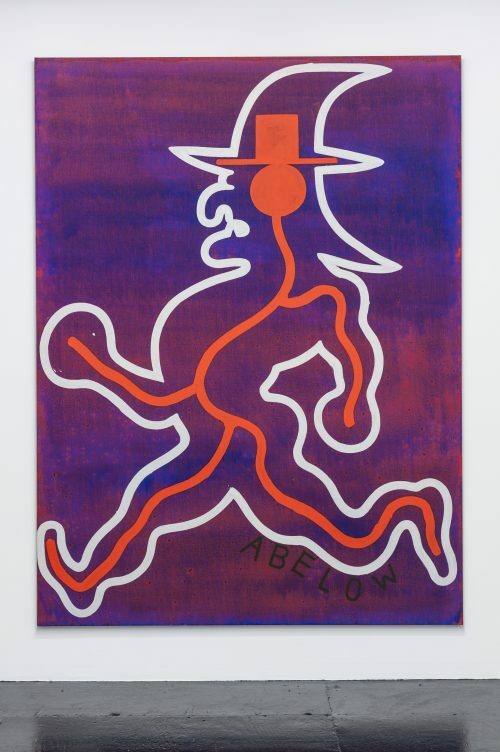 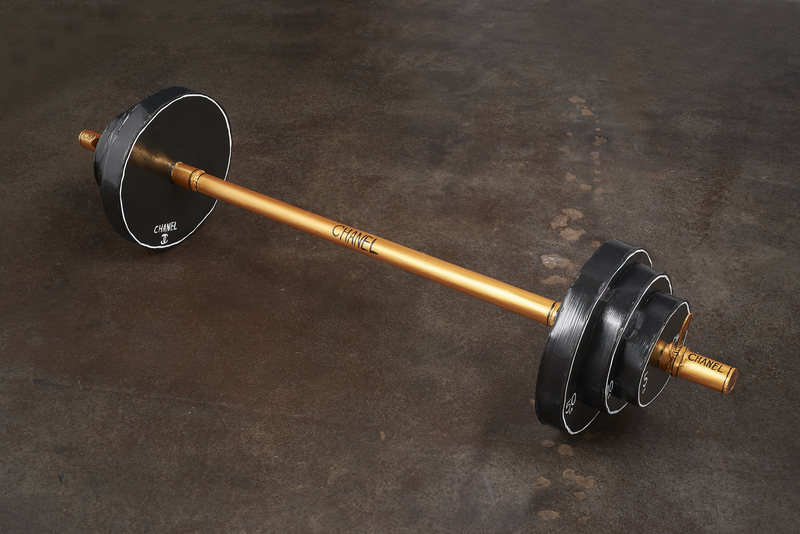 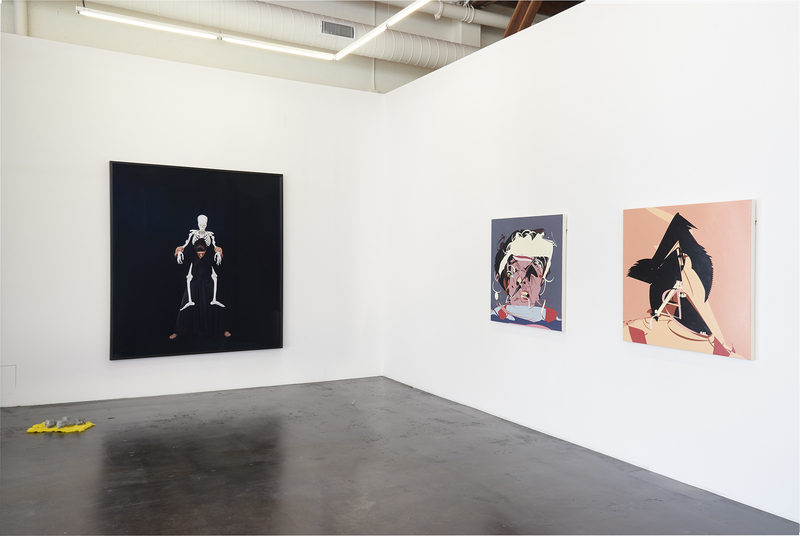 “SuperSet” is a group exhibition that explores strength and fitness in all its guises – literal and figurative, physical and psychological, mental and bodily. 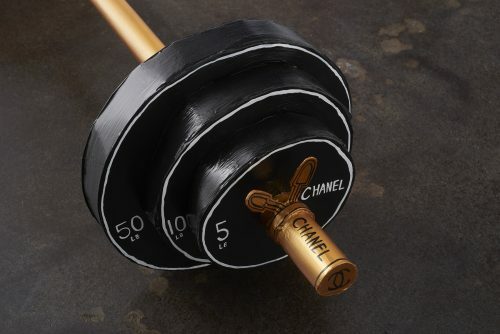 To be fit is to be well, aligned, finely tuned—an ideal condition that is also tenuous and elusive. What is the nature of this quest? Is it a search for lucidity, endorphin highs, empowerment? Do we feel most alive when we push ourselves to the limit? 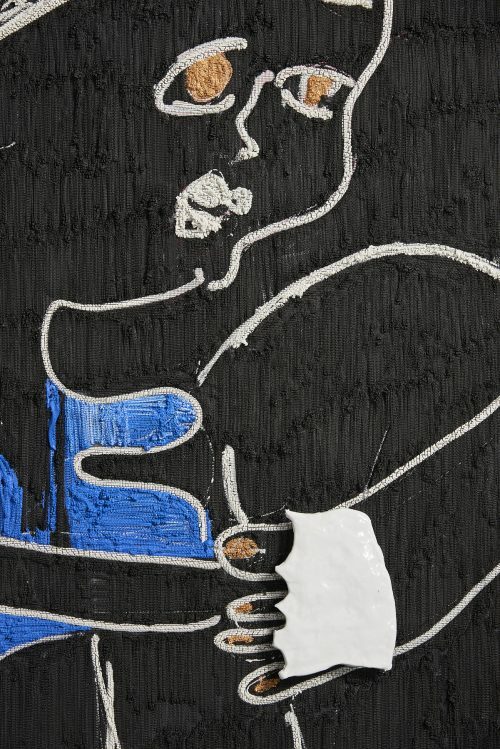 And do we transform our inner selves when we sculpt a new exterior? Photography figures prominently as a means of capturing the movement and exertion of the body. 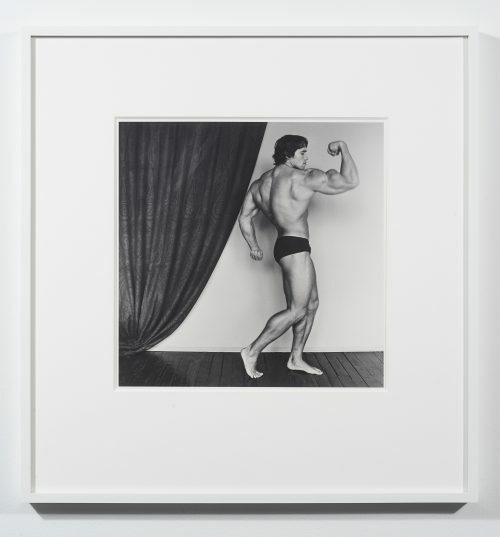 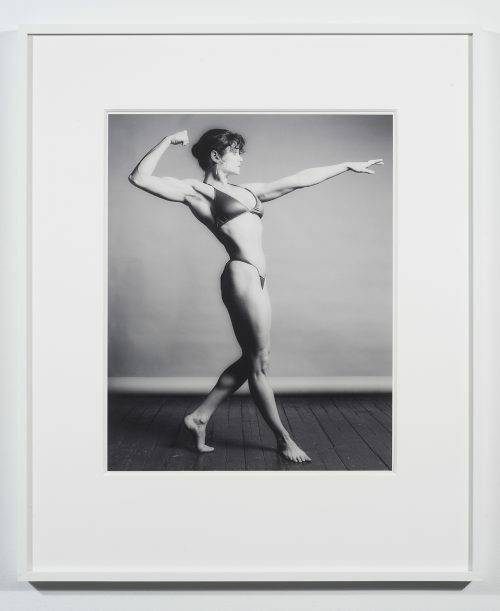 Eadweard Muybridge’s motion studies of a male weightlifter are in dialogue with Robert Mapplethorpe’s 1970s photographs of Lisa Lyon and Arnold Schwarzenegger. 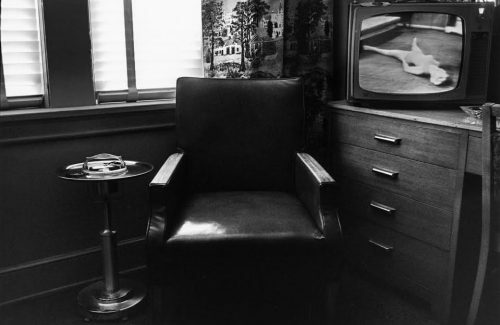 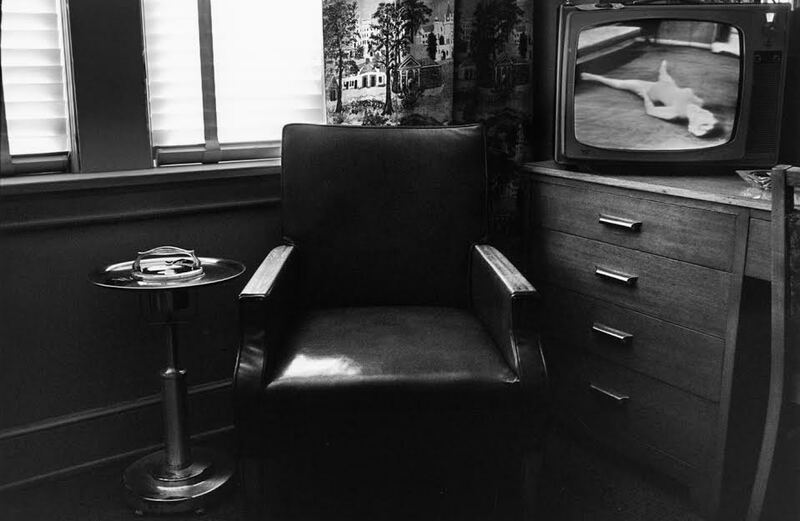 A moment of televised exercise in a 1962 photograph by Lee Friedlander suggests a gendered sense of exhaustion in the context of ominous armchair quietude. 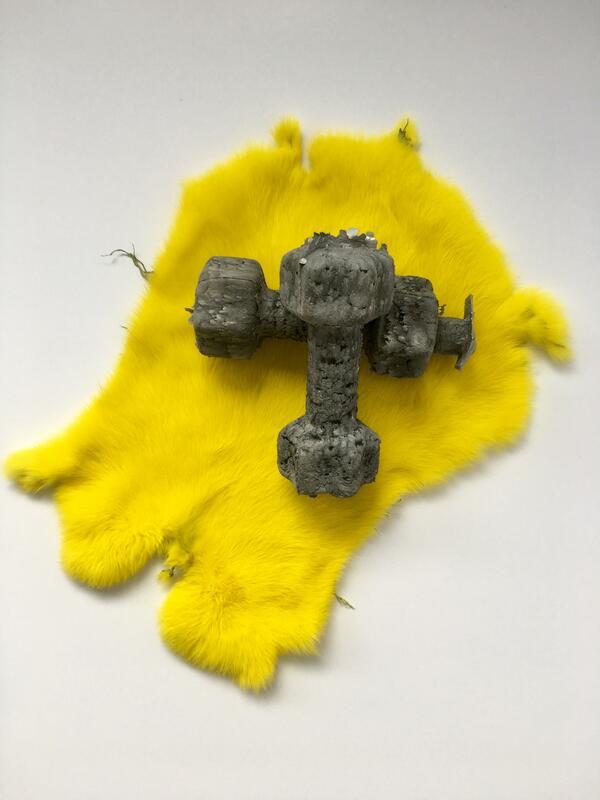 Lea Guldditte Hestelund’s combination of richly textured aluminum dumbbells against a background of vibrantly dyed fur has an oxymoronic pain-soothe quality that teases our senses and survival instincts. 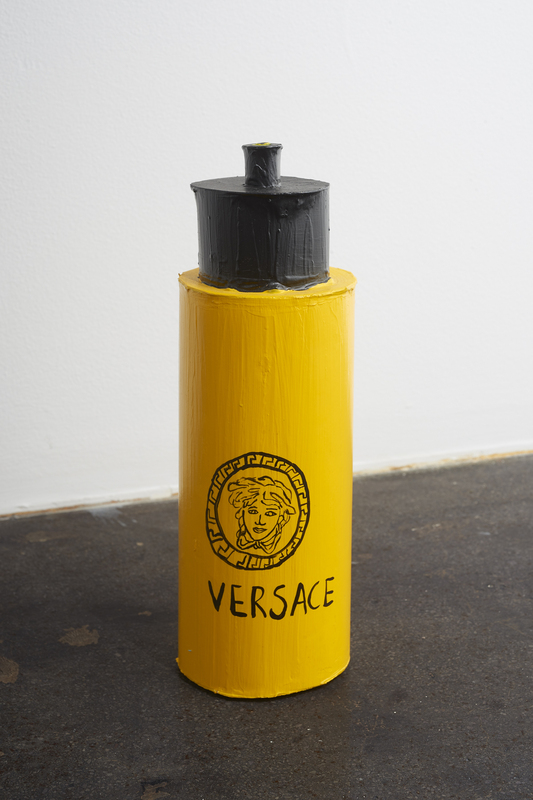 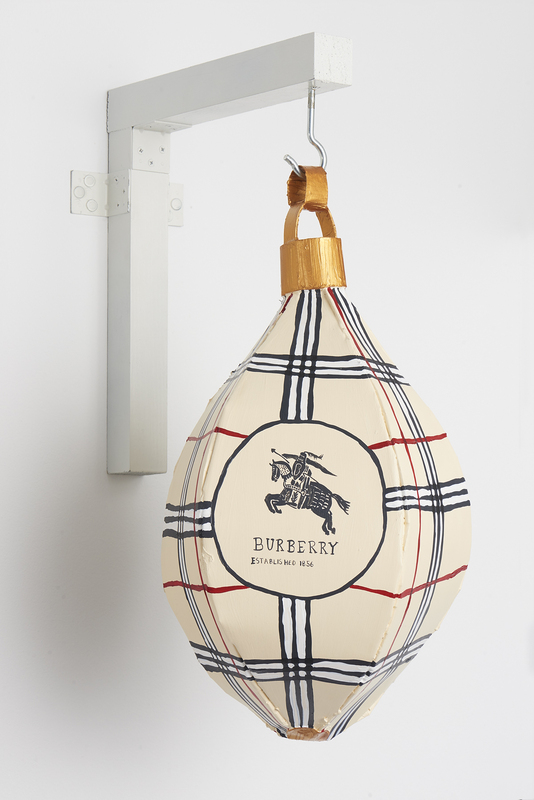 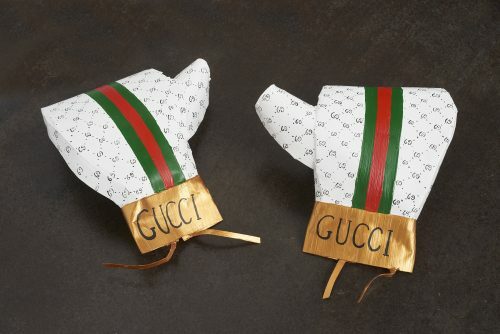 Libby Black’s sculpted boxing gloves explore weight – real and virtual – and the allures of consumer brands. 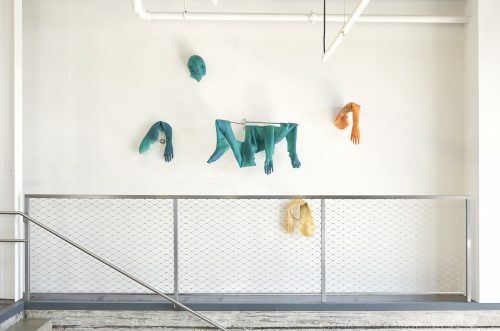 By contrast, New York–based artist Summer Wheat squeezes her acrylic paint through mesh, a process that echoes the wringing out of the body being enacted by the stretching, contorted yogi she depicts. 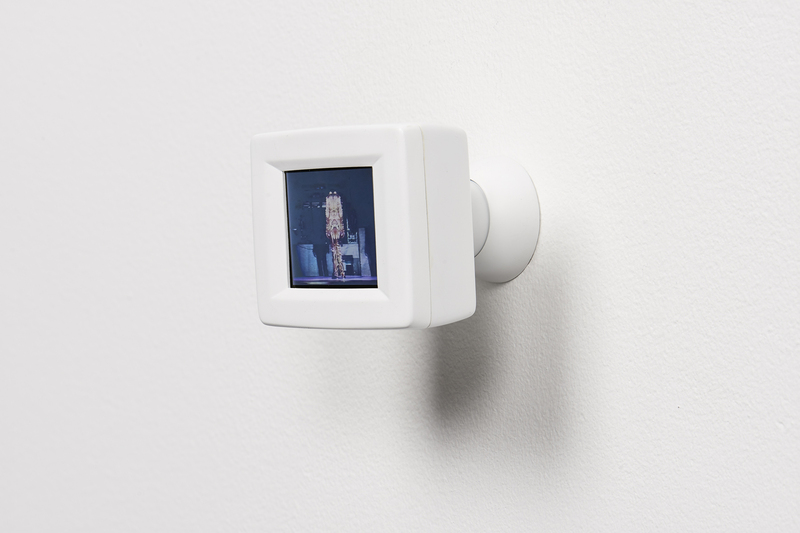 Finally, Los Angeles-based Jennifer Locke’s six-channel video presents the artist enacting six sets of exercises, synched with post-production tools, creating a loop of activity that acts as an extended metaphor of endurance. 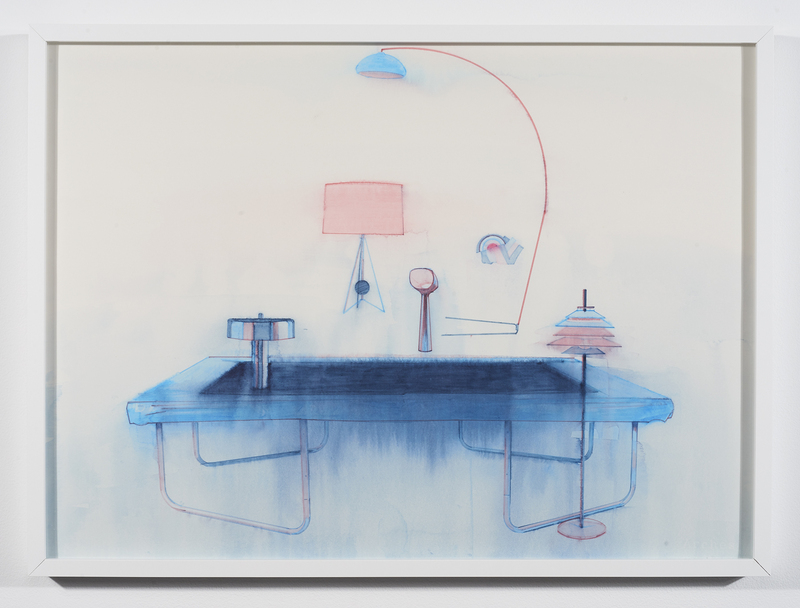 Click here, to download an essay by Glen Helfland.